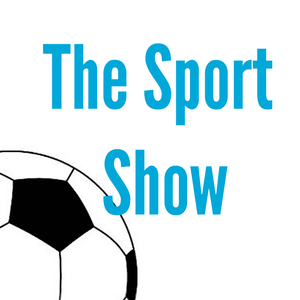 The Sports Show had 2 exclusive interviews which were played throughout the show on this date. Richard Dean interviewing top American heavyweight boxer Kevin ‘Kingpin’ Johnson, before he due to come to England in January to fight top British prospect Anthony Joshua. (Postscript: Joshua picked up an injury just before the fight and it was postponed).